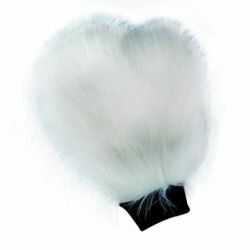 Accessories There are 18 products. 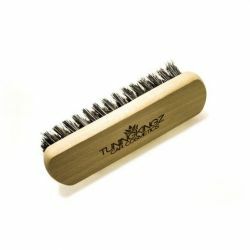 Protect your paint by using TuningKingz wash mitt. 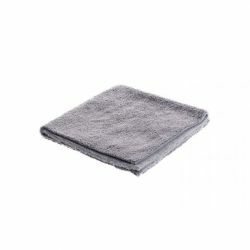 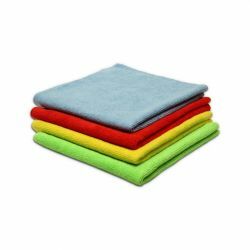 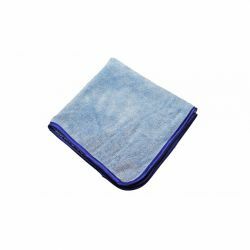 Basic microfiber cloth. 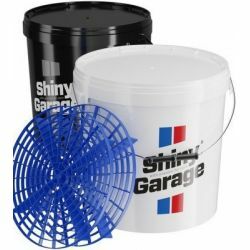 Ideal product for car detailing, cleaning or waxing. 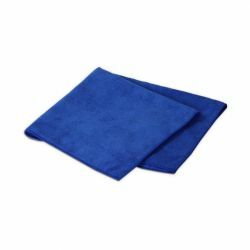 Premium microfiber cloth. 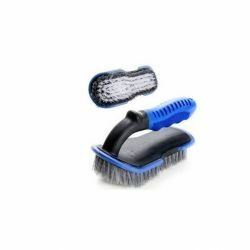 Ideal product for car drying, detailing, cleaning or waxing. 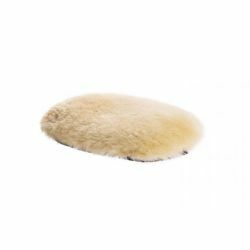 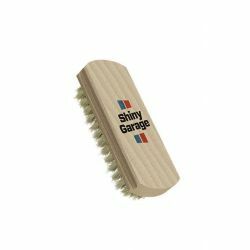 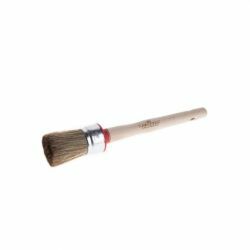 Shiny Garage Upholstery Brush is a brush designed for cleaning upholstery and rugs.